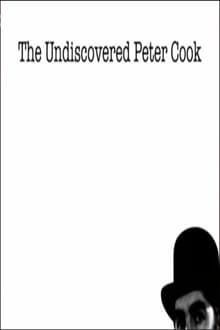 Documentary about Britain’s greatest satirist Peter Cook, with unprecedented access to his private recordings, diaries, letters, photographs and much more. Following his death, Peter Cook’s widow Lin locked the door of his house and refused all access to the media. Until this year, when she invited her friend Victor Lewis-Smith and a BBC crew inside to make a documentary about the man she knew and loved.